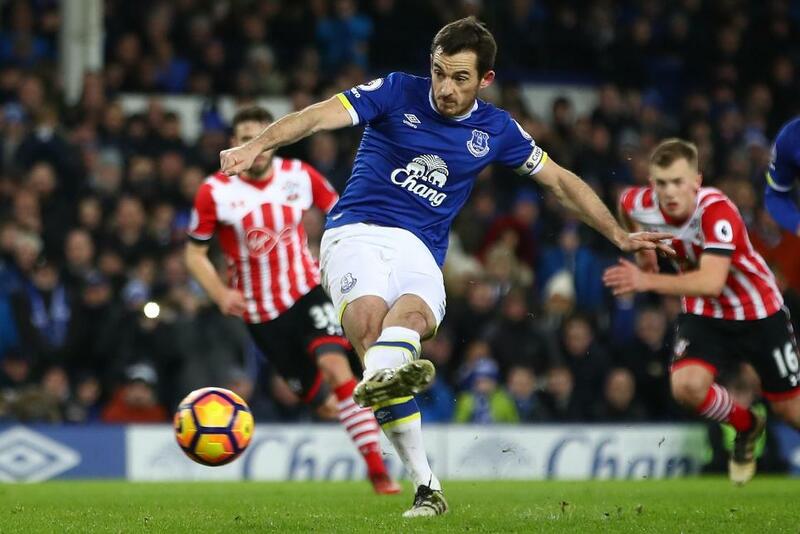 Leighton Baines claimed the maximum Fantasy Premier League bonus points from Everton's 3-0 win over Southampton. The left-back took his tally to 11 bonus points in the last seven Gameweeks via a Bonus Points System tally of 46. In addition to his goal, Baines provided two key passes and won five tackles as Everton kept a second clean sheet of the festive period. 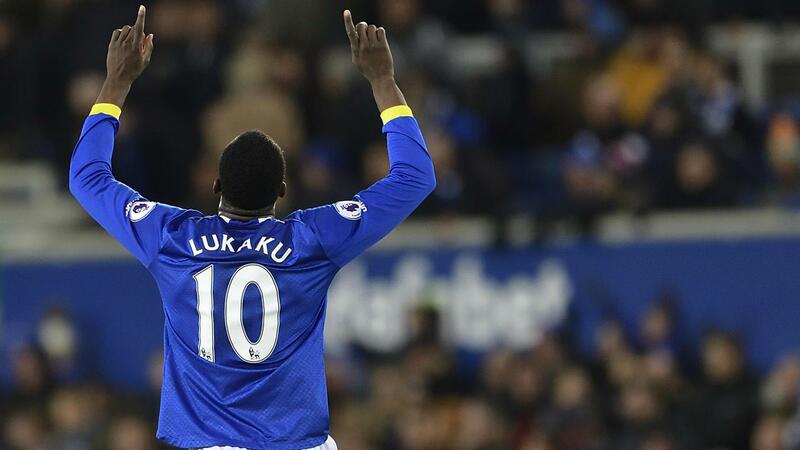 Romelu Lukaku (£9.5m) claimed two bonus points, returning a goal and an assist in the Goodison Park victory. The Belgian also made five recoveries and registered two key passes but was caught offside three times and tackled twice, reducing his BPS tally to 39. That total edged out Enner Valencia (£5.3m) who took the final bonus point on offer with a score of 38 in the BPS. 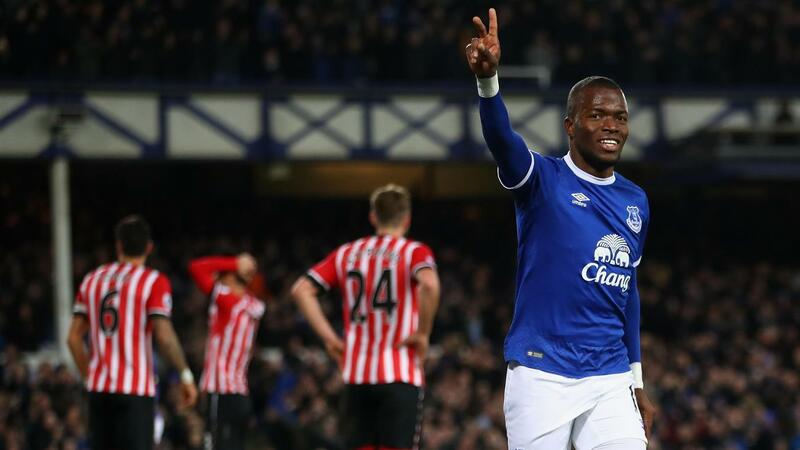 The Ecuadorian matched Lukaku's goal and assist returns in a 30-minute appearance from the bench. Lukaku topped the ICT index with a tally of 14.5, thanks to a Threat score of 65. He registered more goal attempts (five) and shots inside the box (four) than any other player, while only Southampton's Jay Rodriguez (£6.3m) could equal his eight penalty area touches. Baines ranked next in the Index with a total of 10.0. He recorded Creativity and Threat scores of 24 and 21 respectively, creating two chances and registering three penalty area touches with one attempt on goal. James Ward-Prowse (£5.0m) was the stand-out performer for Southampton in the Index, with his Creativity tally of 53 bettering any other player on show. The midfielder recorded four successful crosses, and created three chances for team-mates, helping him to an Index score of 6.9. Baines' 15-point haul made it 48 points for the defender over the past seven Gameweeks. With Baines established as Everton's penalty taker, and with the fixture list smiling kindly on the Toffees in early 2017, his FPL potential is clear. Following a visit from Manchester City in Gameweek 21, Baines faces Crystal Palace, Stoke City and AFC Bournemouth over the subsequent three matches. That schedule could also see Lukaku attract further FPL interest, with the Belgian now having scored four goals in his last six Gameweeks. The Toffees will be without Idrissa Gueye (£5.0m) for the next few matches, though, with the midfielder departing for the Africa Cup of Nations with Senegal. Southampton will miss the services of Sofiane Boufal (£6.8m) for the next few weeks with the Moroccan also participating in the tournament. 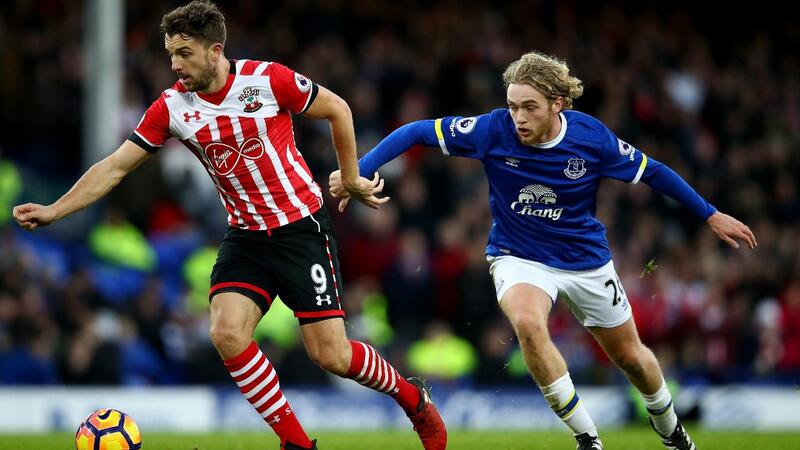 That could see Rodriguez, who was recalled by head coach Claude Puel on Merseyside, in line for an extended run in the side. Classified as a midfielder in FPL, Rodriguez has started up front in three of the last four Gameweeks.